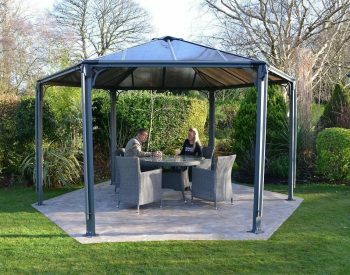 The Palermo Garden Gazebo range has been fashioned to deliver elegance and utility to your garden year-round. 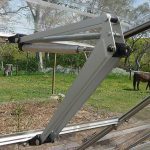 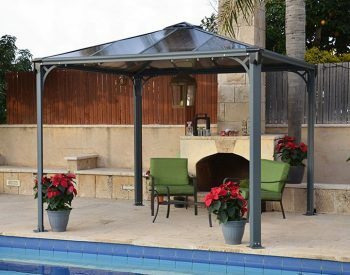 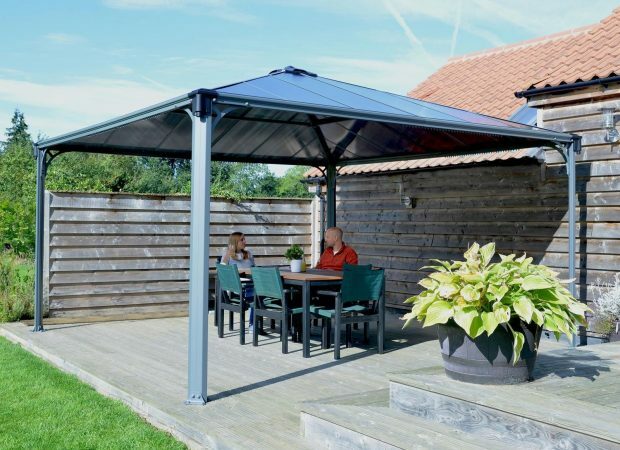 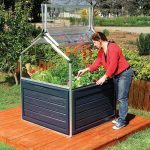 It is an attractive addition for your backyard; it can be utilised as a cool retreat during hot summer days, a poolside shelter or a private getaway. 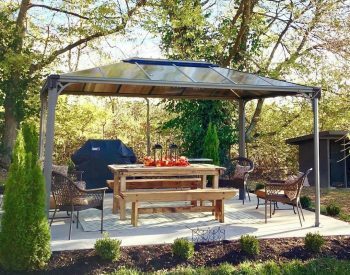 The structure of the Palermo gazebo is sturdy, durable, and provides protection from the sun’s harmful impact for many years of enjoyment. 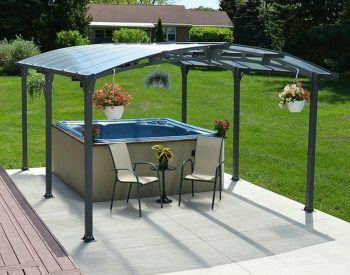 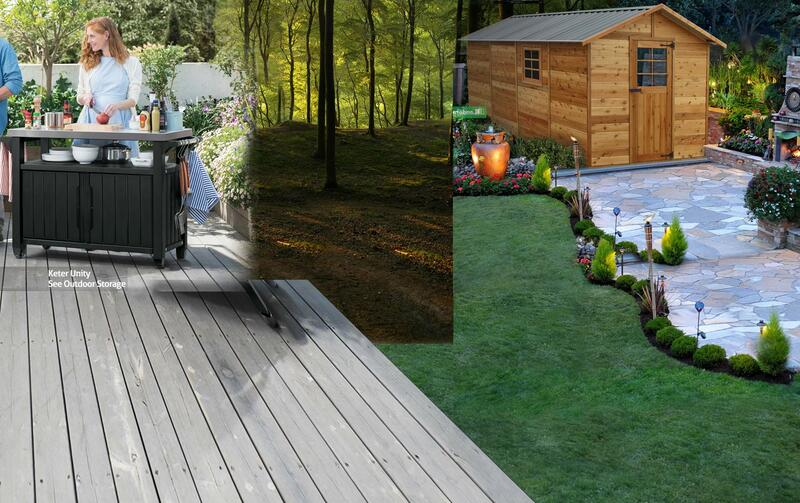 This all season garden living space allows you to maintain a sense of privacy; it provides you with a shaded area for relaxing your guard and enjoying your outdoor spa. 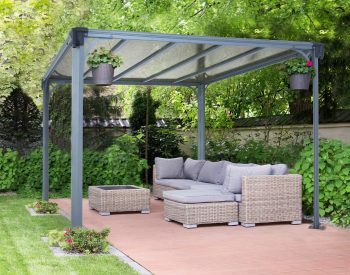 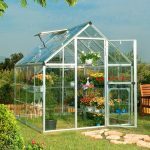 It’s perfect for hosting a dinner party, BBQ grill or to simply enjoy the fresh air and view of your garden. 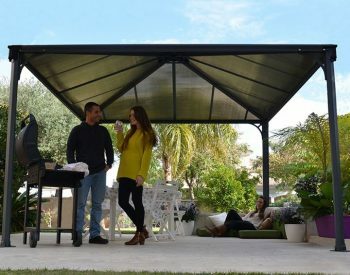 Palermo GazeboThe gazebo only took a few hours to put up with 2 of us. 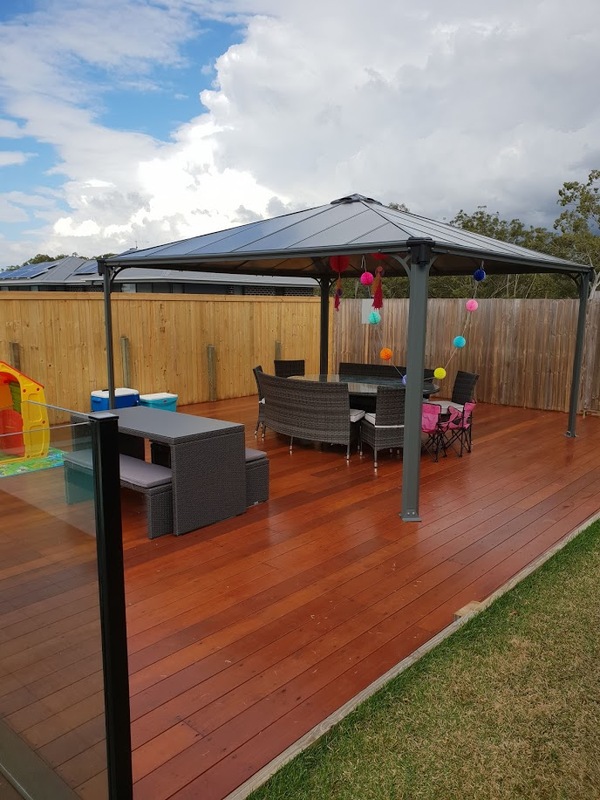 Went together quite well and looks great.